Clearing up some fake news. 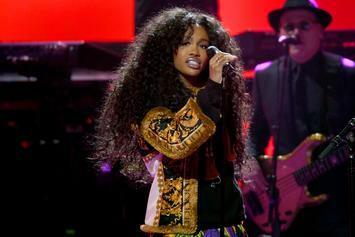 After returning to the TDE tour, SZA tweets that her voice might be permanently damaged. 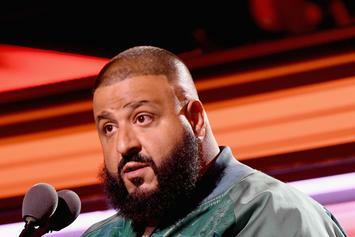 Asahd is happy..,and so is DJ Khaled..we assume. 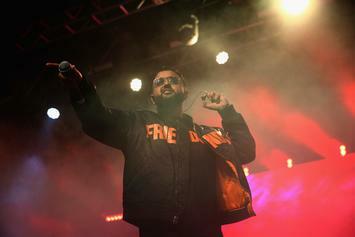 Look for Rihanna to be featured on DJ Khaled’s upcoming album "Grateful." 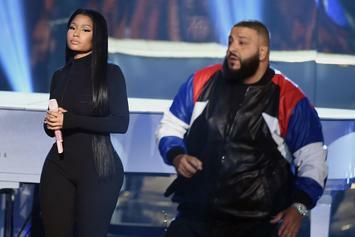 DJ Khaled Confirms He's Got Nicki Minaj Vocals For "Grateful"
Nicki Minaj vocals have been acquired for usage on DJ Khaled's upcoming album, "Grateful."